Apple has invited members of the media to a special event set for October 30, 2018, to be held in New York City, at the Brooklyn Academy of Music, Howard Gilman Opera House, at 7AM PDT/10AM EDT. 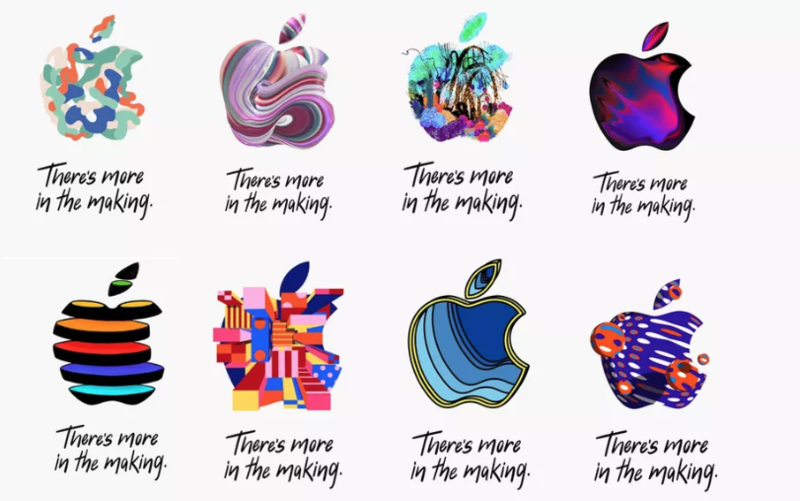 The event invite reads “There’s more in the making,” suggesting new products will be announced. Apple is expected to debut new iPad Pro models, plus a refresh for its MacBook lineup. 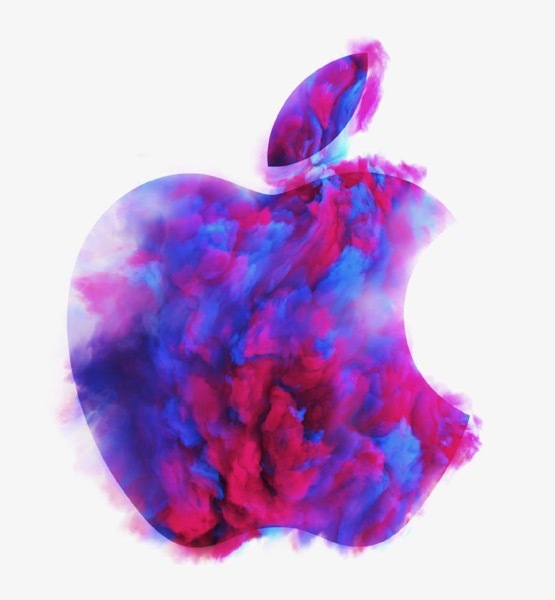 What will Apple debut at its October special event? Many expect iPad Pro models with Face ID and thinner bezels, a possible refresh to the MacBook Air and Mac mini. We may also see the release of iOS 12.1 and Group FaceTime, while AirPower may even actually come to life. The wild card could be AirPods 2, with its wireless charging case?